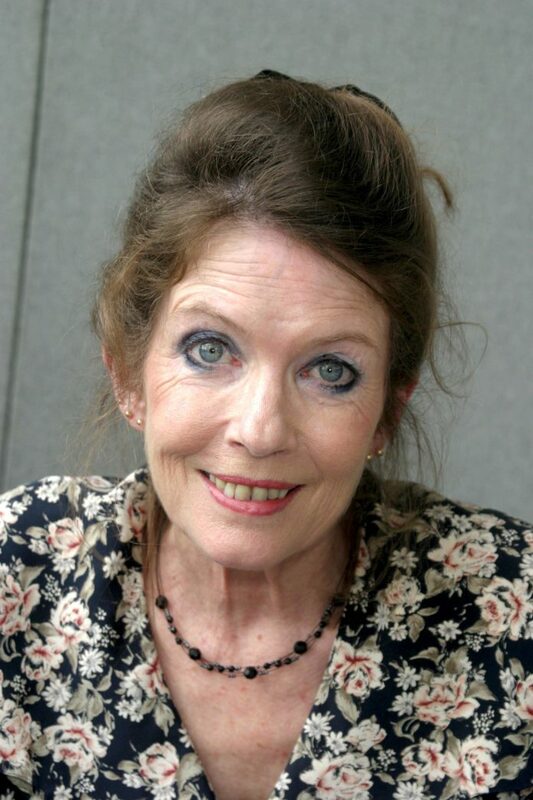 Deborah Watling, star of Doctor Who, passed away aged 69 after a short battle with cancer. The actress will remain best known for her role of Victoria Waterfield, Doctor Who’s companion on the BBC sci-fi TV series. She co-starred with Patrick Troughton from 1967 to 1968. Deborah was born in 1958 in Essex. She started her acting career as a child with a regular role in The Invisible Man. She was Alice in 1965’s Alice created by Dennis Potter.